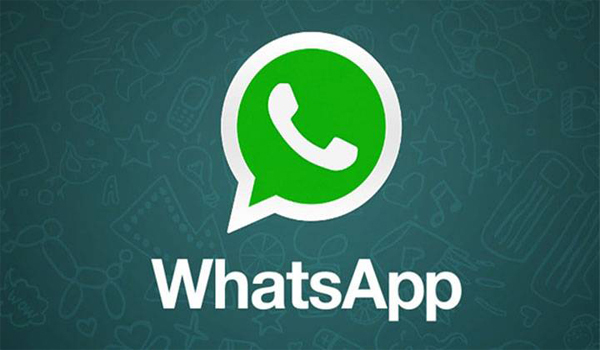 With hopes of providing businesses an efficient method to communicate with their clients and customers, WhatsApp has officially announced its business messaging service called WhatsApp Business. In their blog post, WhatsApp said that this service is meant to authenticate businesses and is aimed at companies that are using WhatsApp accounts. The service is integrated with the regular app and will feature distinct business contacts with a verified “tick” badge. The business contacts will also display their addresses and other extra information. Book My Show (BMS) is the first business that was launched on WhatsApp Business. We tried contacting BMS via WhatsApp and received an automated response saying that the service is not fully functional yet. The BMS Phone Number which can be contacted via WhatsApp and shows the verified badge was found at the BMS website.